April 27, 2019 9:00 am – 6:00 pm Dundonald Camp Track, Irvine Once again this show is holding BSPS affiliated classes at their show. The closing date for entries is 24th April 2019. May 25, 2019 9:00 am – 5:00 pm Lainshaw Holm, Irvine Road, Stewarton KA3 3EB Once again this show is holding BSPS affiliated classes at their Show. All entries will be taken on the day of the Show. June 1, 2019 9:00 am – 6:00 pm Hilton of Beath Farm, Kelty, Fife KY4 0HQ Once again this show is holding BSPS affiliated classes at their show. July 6, 2019 9:00 am – 5:00 pm Keir Mains, Dunblane FK15 9NU Once again this show is holding BSPS affiliated classes at their Show. Closing date of entries 22nd June 2019. July 20, 2019 9:00 am – 6:00 pm Showfield, Biggar ML12 6QX Once again this show is holding BSPS affiliated classes at their show. The closing date for entries is 29th June 2019. July 31, 2019 8:00 am – 5:00 pm London Road Playing Fields, Stranraer DG9 8BS Stranraer Show will be holding affiliated BSPS classes and points can be gained towards the BSPS Scottish Points Competition when placed 1st – 6th in these classes. August 2, 2019 8:00 am – August 3, 2019 5:00 pm South Inch, Perth PH2 8BU Perth Show is once again affiliating to BSPS Scotland and is holding various BSPS affiliated classes. You can gain points towards our BSPS Scottish Points Competition when competing in affiliated classes at this show. 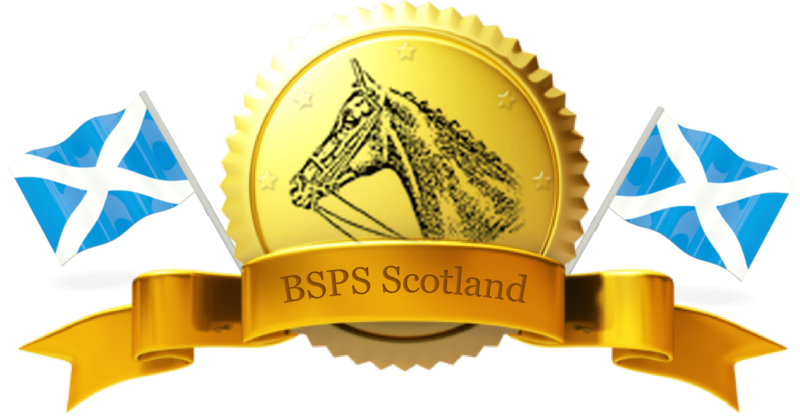 August 2, 2019 9:00 am – August 3, 2019 5:00 pm The Showfield, Park Farm, Dumfries DG2 7LU Dumfries Agricultural Show is once again affiliated to BSPS Scotland and you can gain points towards our points competition by being placed 1st to 6th in the affiliated BSPS classes. June 11, 2017 12:00 pm – June 6, 2017 3:00 pm Highfield of Howe This is a past event. September 16, 2017 12:00 pm – 3:00 pm Morris Ec, Ayrshire View the Finale Results 2017 View the 2017 Finale show schedule or purchase tickets. May 12, 2018 9:00 am – 5:00 pm Ayr Racecourse, 2-6 Whitletts Road, Ayr KA8 0JE The Ayr Light Horse Schedule 2018 is now available to view and download along Ayr Count Show Entry Form 2018. Double points towards our Points Competition can be gained for 1st-6th placed ponies at this affiliated show. View previous and upcoming events.